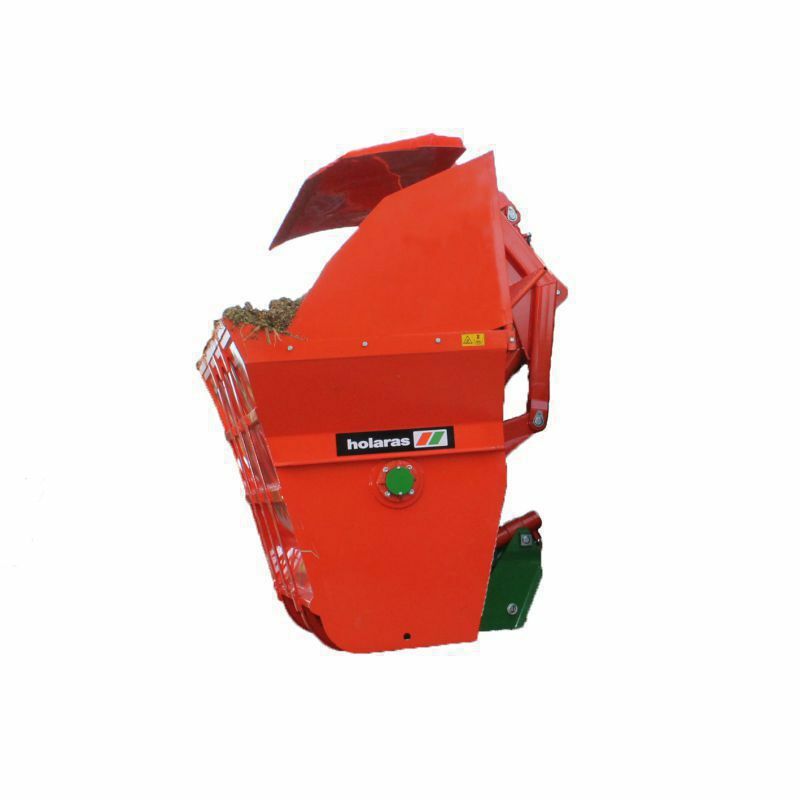 In standard form the Holaras diet feeder bucket model Panda 1800 is suitable for mixing feeds such as maize, wet brewer’s grain, concentrates, corn cob mix and chopped grass. 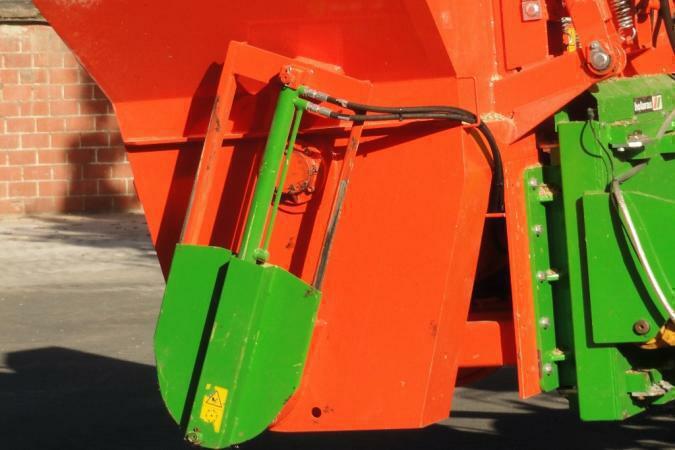 The Panda 1800 is available with a single (left or right hand) or dual discharge gate. 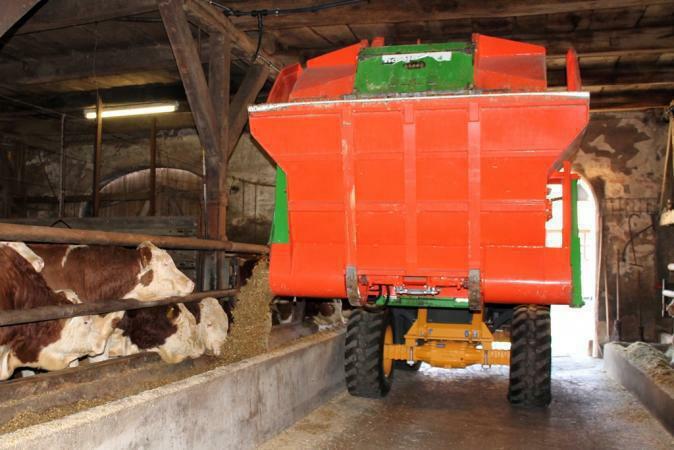 After mixing the feed, the hydraulically driven auger(s) simply discharge it in even rations alongside the feed barrier. 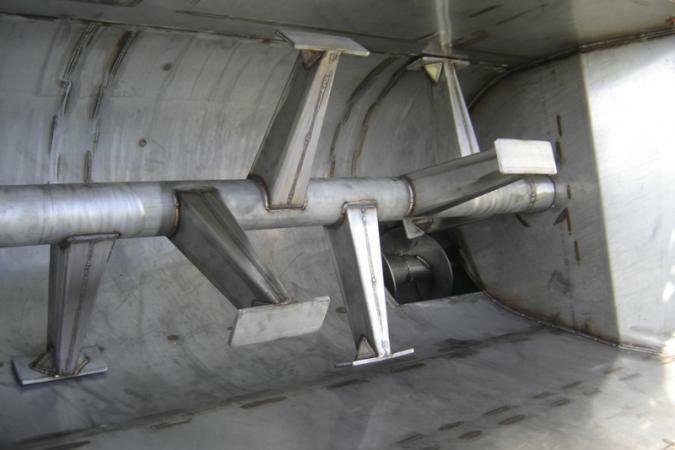 There are several options for filling the mixing tank. 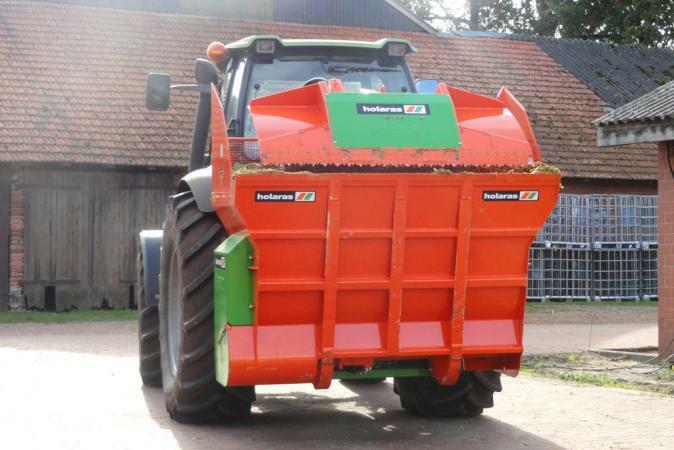 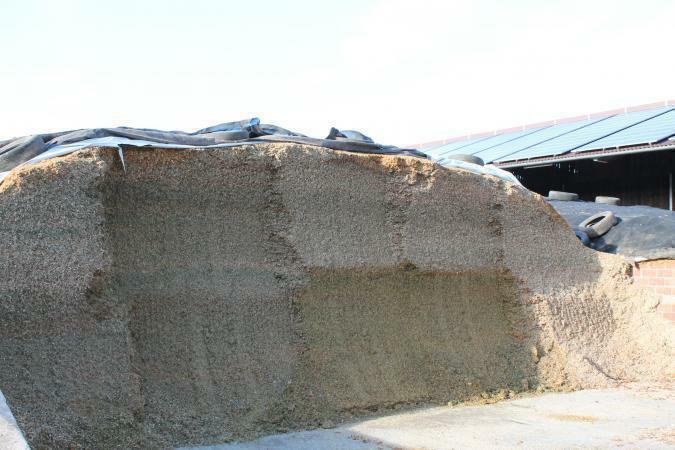 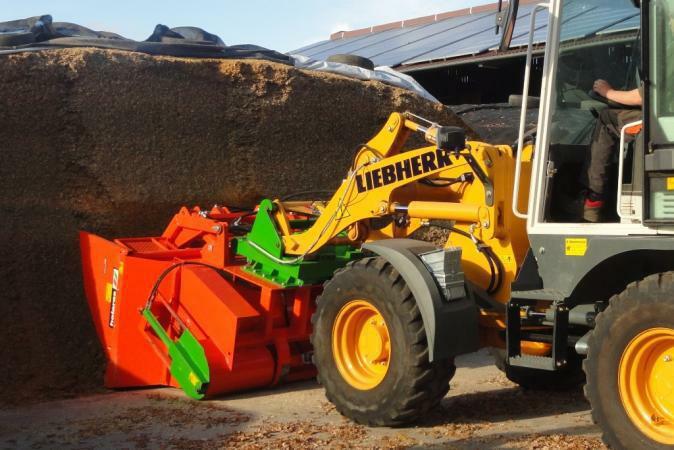 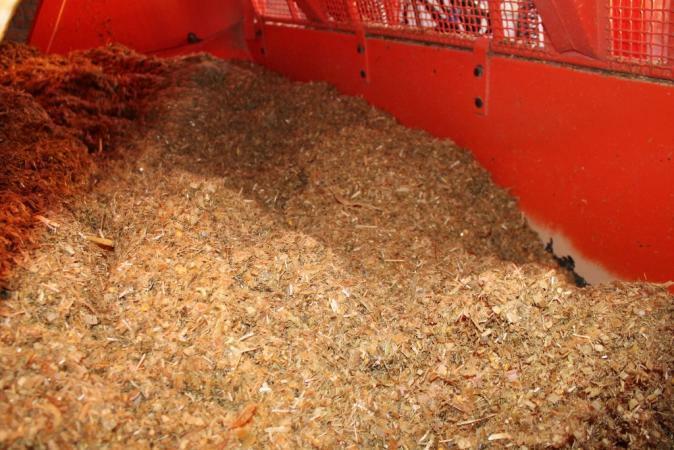 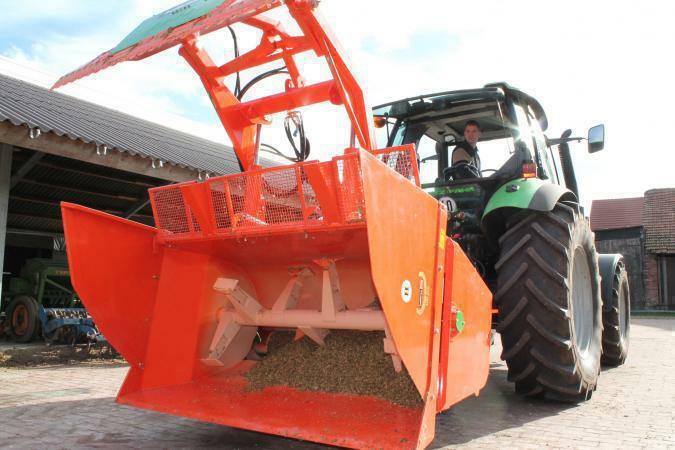 The most simple and economical option is just tipping the tank and pushing it into the silage clamp while driving. 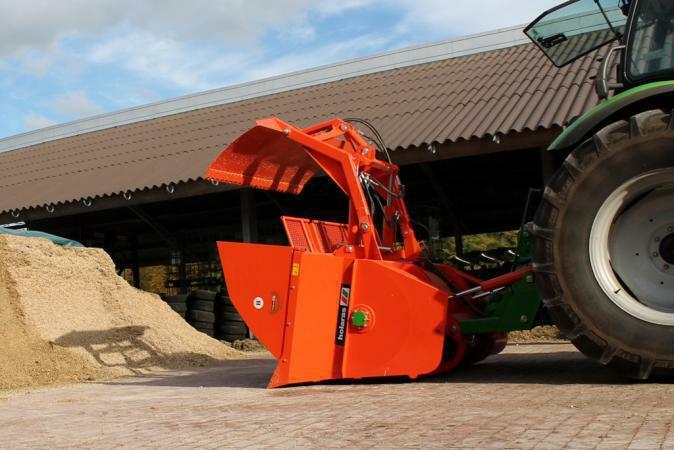 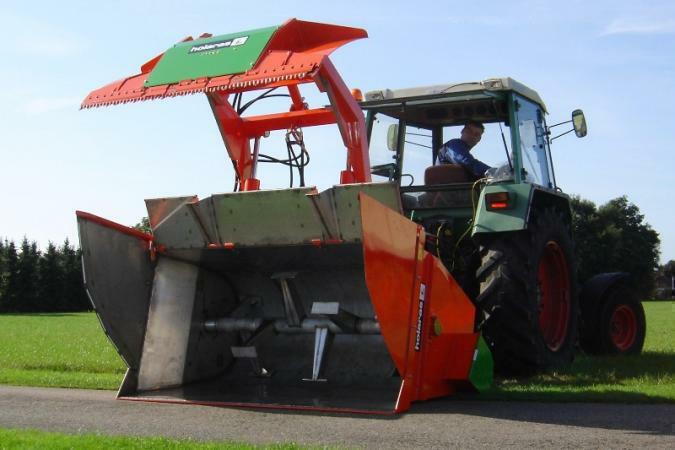 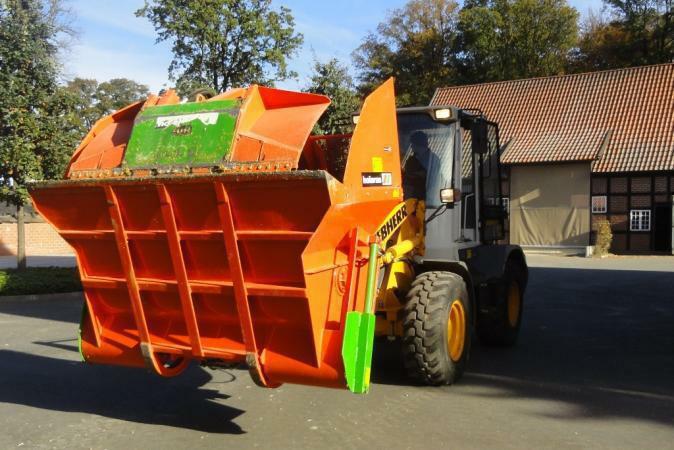 Another option is to use the self-cutting and/or loading version of the Panda 1800, equipped with tined and or saw-edged loading flap.